SFC Ggroup is aware of its social responsibilities and shares its concern on the deteriorating environment. 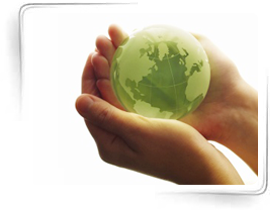 Not to be burden on the greener world, all the processes are ensured of its environment friendliness. Moreover recycling of aluminium scrap also goes a long way in conserving and resources.